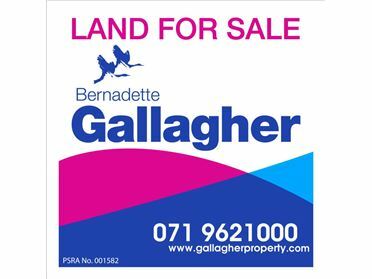 Farm Land Lands in a prime location overlook canal and Ballinamore town. Main services close by. 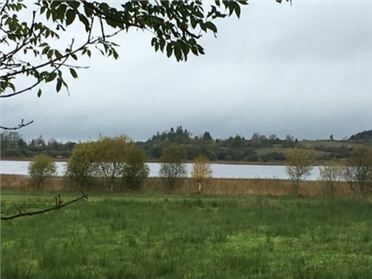 Lands amounting to approx 5.5 ha(13.58acres).part AFolio 13661 consist of 1.468 ha(3.625acres) part Folio B LM13661consists of 4.02 ha(9.92acres) Consisting of grazing land,adjacent to Shannon-Erne waterway with some development potential subject to planning. 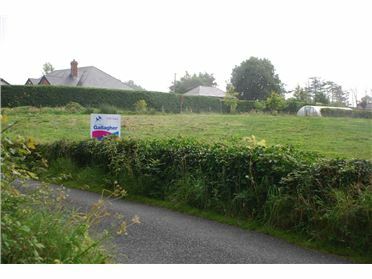 Farm Land Gallagher Auctioneers Bring to Market Plot of lands of 4.70Ha(10.6 acres) with good road frontage on R201 Mohill/Enniskillen just 3km from N4 . 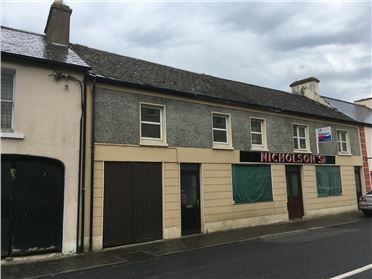 Retail Units - 2300 ft² / 213.68 m² Combined Commercial & Residential Property comes the market in the town of Mohill in Co. Leitrim. 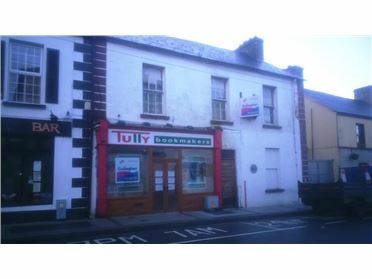 Large premises located on Hyde Street in Mohill, comprising of large retail unit to the ground floor and a large selection of residential accommodation on the first floor. The property is in need of modernization throughout however is presents an array of opportunities for the right person. 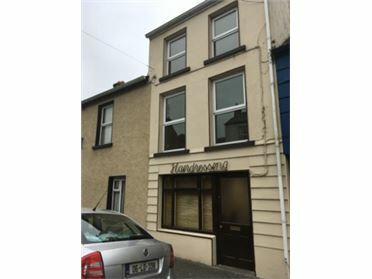 Businesses - 800 ft² / 74.32 m² Gallagher Auctioneers are delighted to the bring to the market this very well presented commercial unit with residential accommodation on the first and second floor: Comprising of Commercial Unit currently trading as a hairdressers to the ground floor with utility & WC. First Floor: reception room, kitchen and bathroom. Second Floor: Two double bedrooms. Shared Yard to rear and parking to the rear. 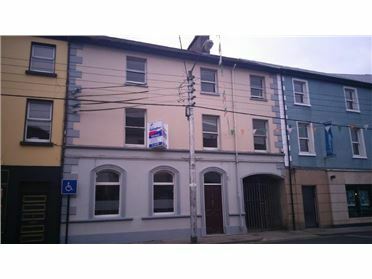 Located in the heart of the town of Ballinamore and located on the Shannon Erne Waterway. 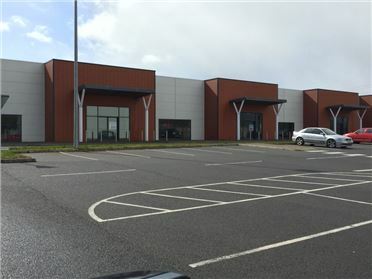 Businesses - 7500 ft² / 696.77 m² Two units remaining, located on the main N4 on the Boyle/Sligo Road. 7500sq ft in size. Ample Parking. Good Location.